Want to learn more about LED lighting solutions? Or about LED lighting design and retrofit solution? Our experienced team at Diversa Smart Energy has carefully curated a variety of blog posts for you to peruse at your leisure. Through our blog posts, you’ll learn about energy savings, tip and tricks to make your home or office more energy efficient, the benefits of different types of energy, and much more! Start reading below and feel free to let us know what you think or if you have any suggestions of blog posts we should feature on the site. Give us a call to schedule a free audit. 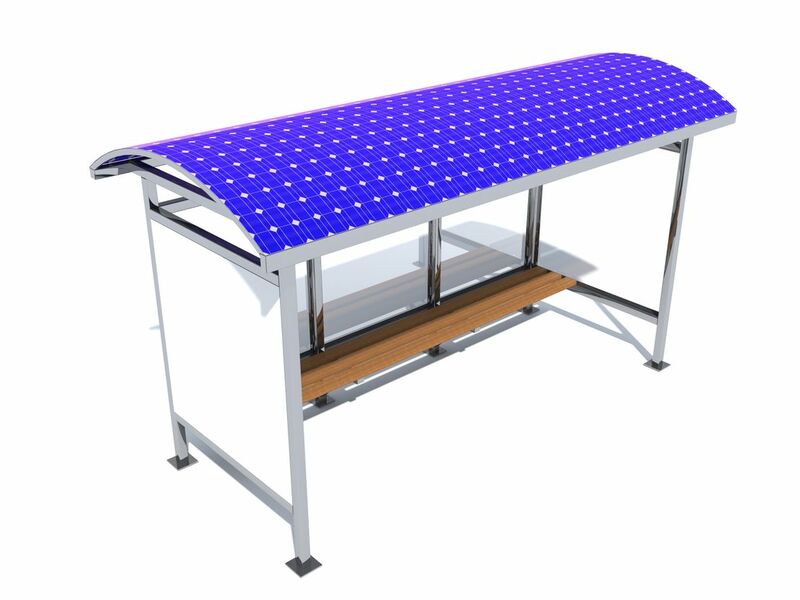 What Is a Solar Film? You probably know that installing solar panels on your home or business is a cost-effective and eco-friendly choice, but have you considered solar films? Solar films have all the advantages of solar panels, but they’re more flexible and can be installed in many places where rigid glass panels can’t go. In the following blog post, we’ll go over what exactly solar films are and what makes them so versatile. 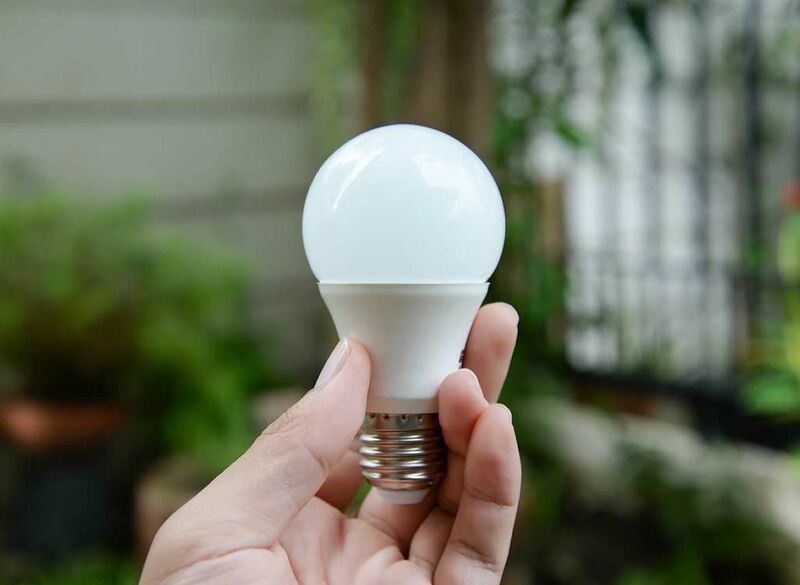 There are so many different types of light bulbs on the market today that choosing the right one for your home or business has become an incredibly difficult task. With so many varieties to choose from, how do you know which type is the best fit for your home? 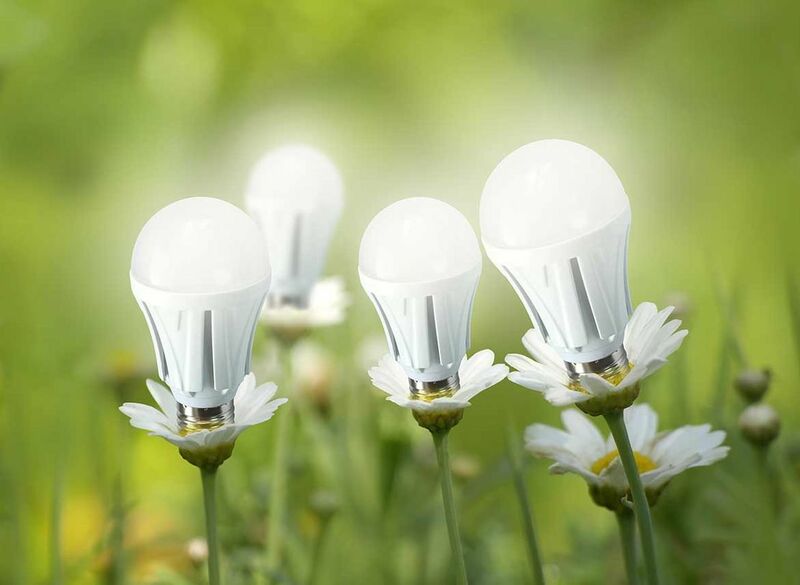 At Diversa Smart Energy, we specialize in the installation of energy saving LED lighting solutions for everyone in the Toronto area. Let our team of trained professionals show you some of the reasons why LED lighting is the superior choice. Your building, be it your home or your office space, has the potential to be much more energy efficient than it is right now. We at Diversa Smart Energy make it our mission to ensure that everyone out there has the information they need to make their work or living space just a little bit greener. Let our team of trained professionals let you in on a few tips that will make your building more energy efficient for the coming year.